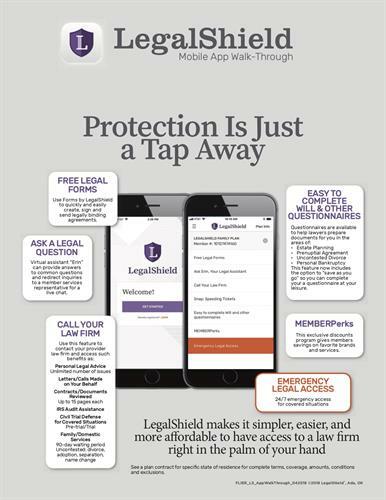 Get the details and sign up today! 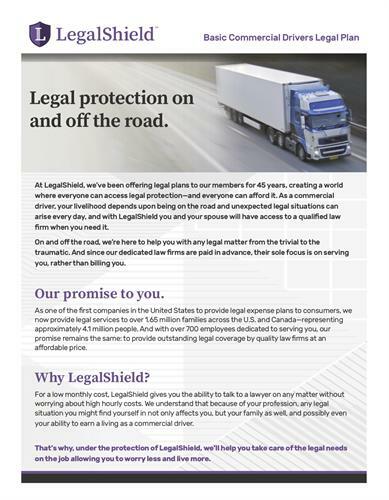 LegalShield has provided legal service and identity protection & restoration plans to North American families, small businesses, and commercial drivers for over 45 years. 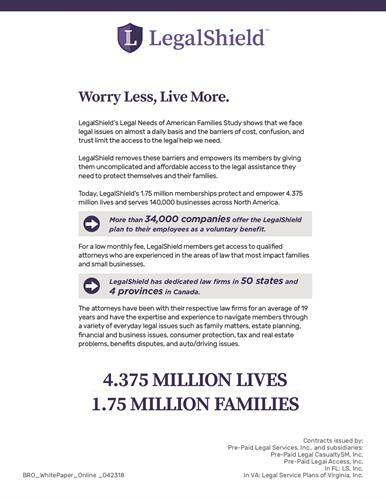 Personal legal and identity protection plans are available for $24.95 per month. 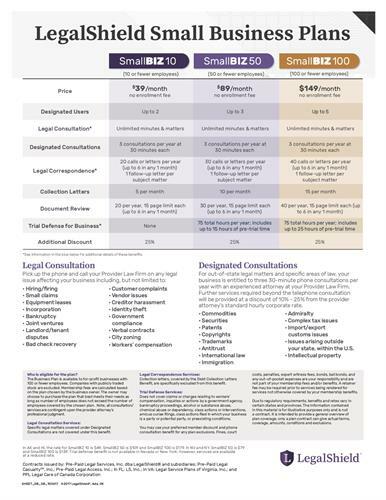 Small business plans are based upon the number of employees, 100 or fewer, and are $39, $89, or $149 per month. 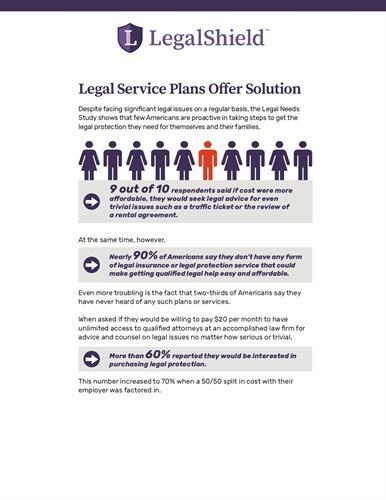 The Personal, Identity, and Small Business Plans are available in 50 states and 4 Canadian Provinces. 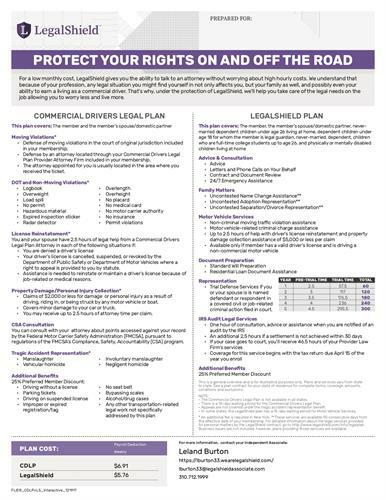 The LegalShield Commercial Drivers Legal Plan provides legal protection if you earn a living behind the wheel, so you can keep your job and income safe. 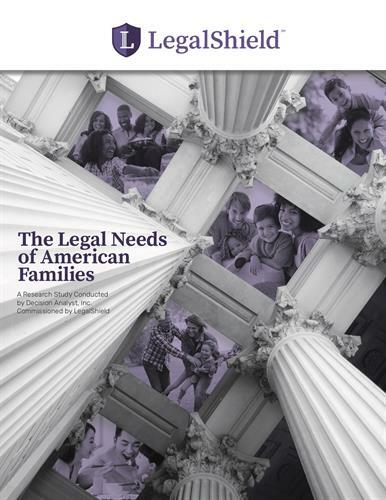 The plan is available in the 48 contiguous states, and is $32.95 per month. 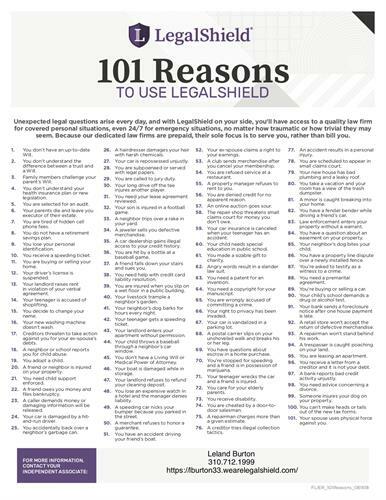 IDShield provides monitoring of court records, credit inquiries, payday loans, social media, and the dark web. A spouse or significant other, and up to 8 minors, under the age of 18, can be included in the family plan. 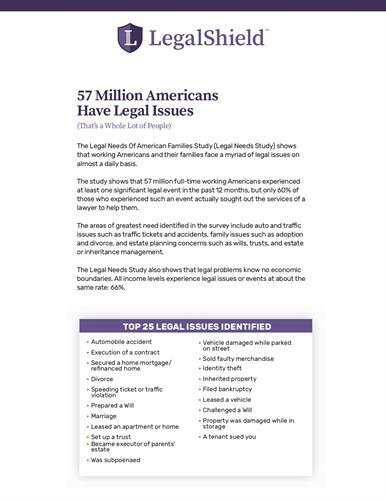 Members have unlimited access to identity consultation and restoration services provided by Kroll's Licensed Investigators. 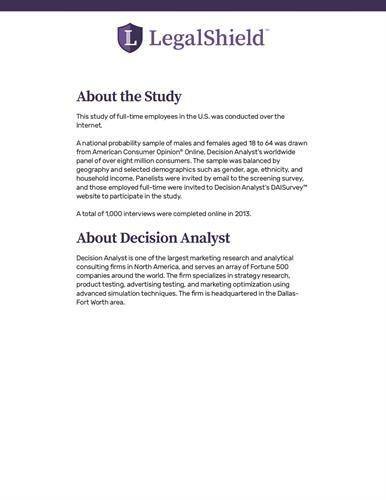 Visit my website to view the full contract, including details, terms, conditions, exclusions, and to sign up. 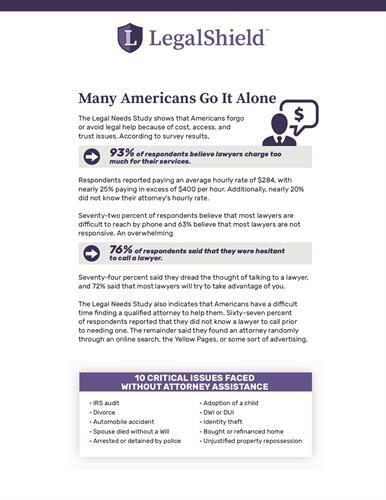 The Legal Needs of Small Business Survey shows that America’s smallest businesses, those with 250 employees or less, face a host of legal issues, mostly alone, as they try to protect and grow their business. Thanks so much for visiting my profile. 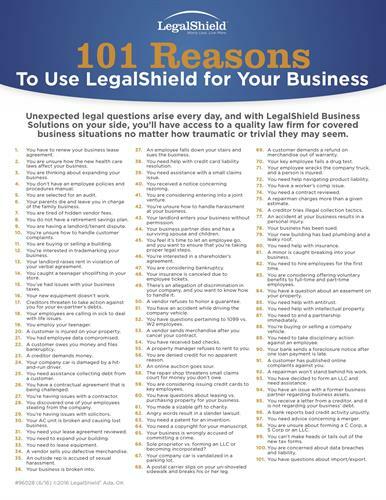 Please don't hesitate to ask any questions about LegalShield Legal Service Plans. Have a wonderful day!